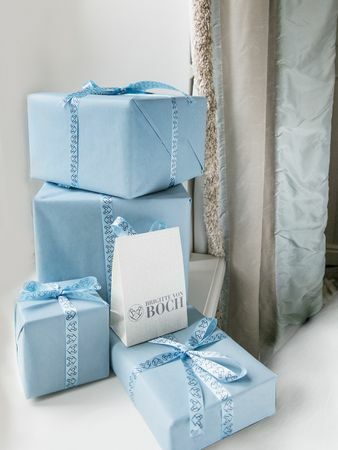 Have your order beautifully wrapped as a present and sent directly to your chosen address! 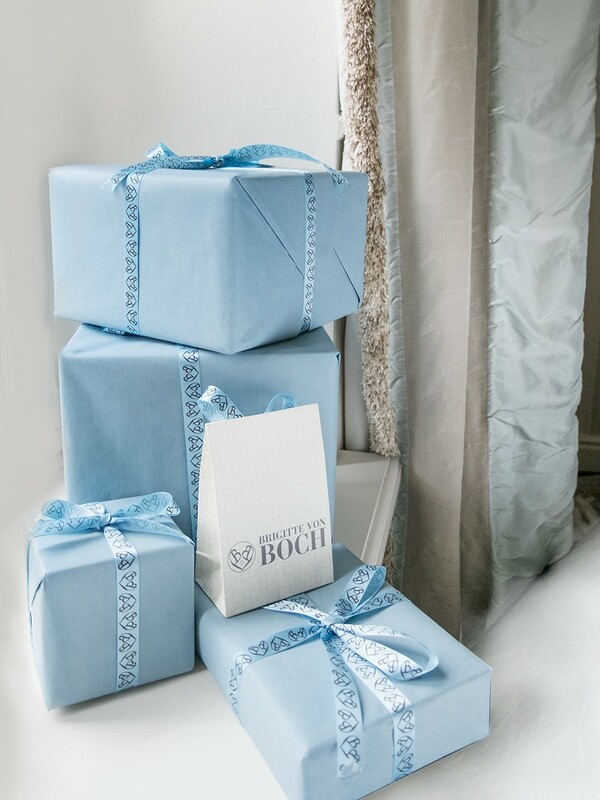 Simply add this item "Gift Wrapping" to your basket along with the product you like to have wrapped. Add an individual message to the recipient in the text field above. Please make sure to specify your address as billing address. You can declare your recipients address as shipping address. Es ist noch keine Bewertung für Gift Wrapping abgegeben worden.